Reliable, efficient alarms tailored to you. Working across Cumbria and the local surrounding areas, our experts provide specialist CCTV security solutions that meet your individual requirements. 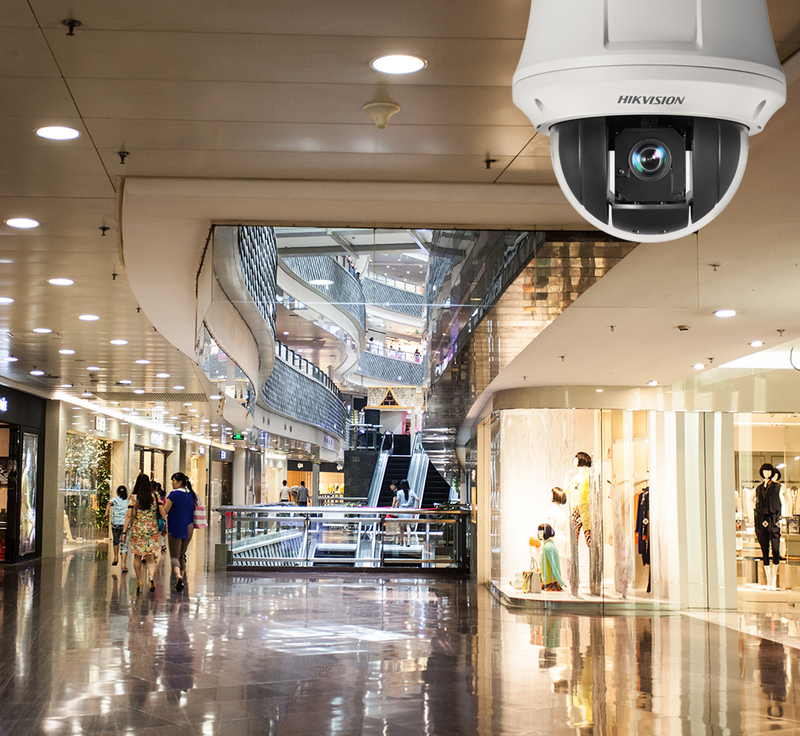 Through the use of digital CCTV surveillance and recording continuous monitoring of premises and people can be achieved, whether it be overt or covert. An array of storage and transmission facilities can provide you with the information that you require from any location in the world, through the use of high quality digital recording systems. The accessibility to such information means that it is not only a powerful tool against crime but also acts an excellent management tool in the control of staff, monitoring of production lines and helps to prevent against false insurance claims. CCTV surveillance can also be an effective enforcer of health and safety legislation. At Westmorland Fire and Security, Cumbria we are one of only a few companies to achieve NSI NACOSS Gold accreditation specifically for the installation of CCTV systems. Installing, maintaining and repairing CCTV throughout Cumbria and Lancashire.